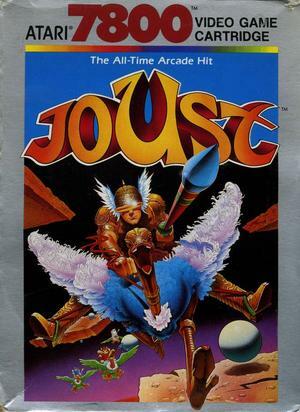 I have a huge list of “favorite” arcade games from when I was a kid, and JOUST has to be near the top. In 1982, Williams produced this hit with unique game play, and has been ported a number of times since, and most very well done. You play as a knight who rides on a FLYING OSTRICH! It seems the regular horse-jousting games were sooooo 1981, they decided to pull that crazy idea out of their butts. Somehow, it worked. Other enemies include the pterodactyl, who will show up if you take too long to complete a wave. 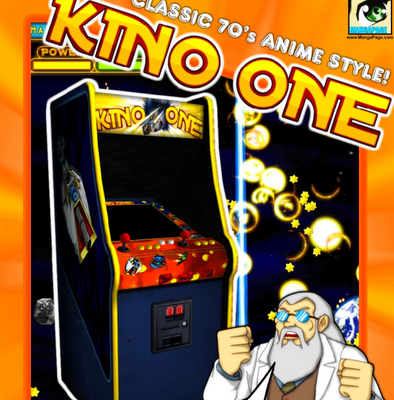 It’s very quick and relentless, chasing you around the screen with an unbelievably annoying battle cry. It can be killed, if hit just right, but only the advanced players are able to do this, me not being one of those. I prefer to avoid. 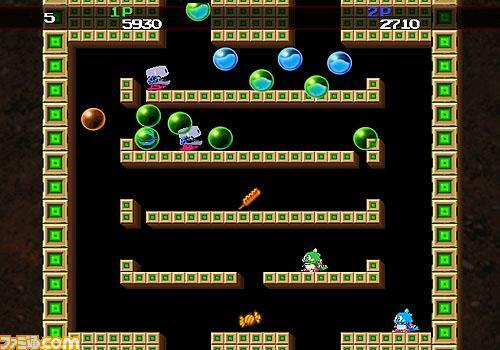 At the bottom left and right corners are lava pits, which will swallow bouncing eggs and if you get too close, a FREAKING HAND reaches out and grabs you! The difficulty ramps quickly, and if I get to 40,000+ points I figure I had a nice game. 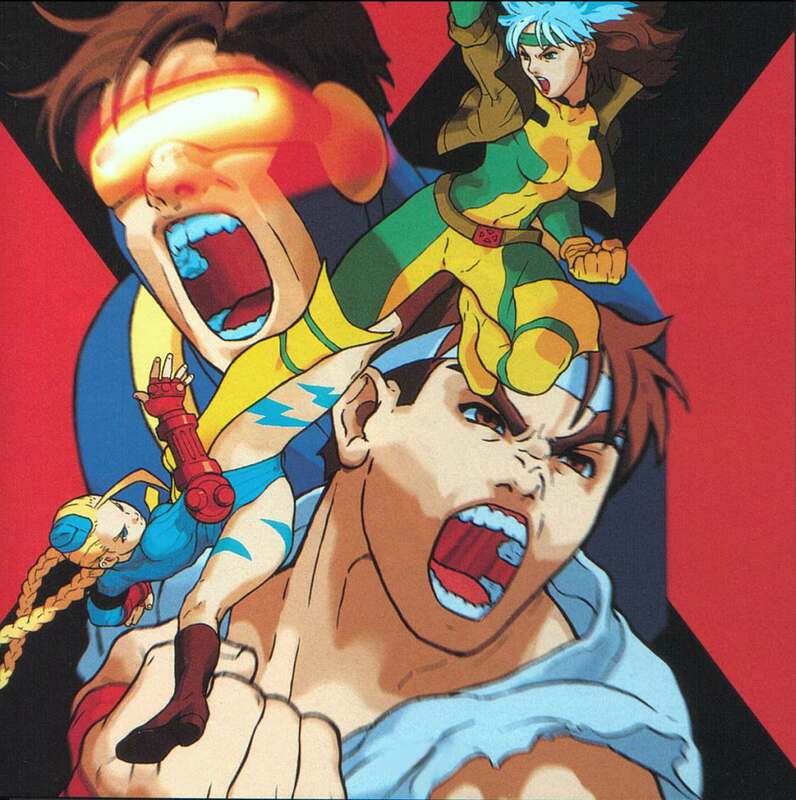 Visually, it’s as fantastic a game as you’ll find for that era. Another bit I wanted to add is this is a very fun game either solo or with 2-players. In 2-player mode, you can work as a team, or “accidentally”(hehhehheh) knock out your buddy. I’ve never been able to figure out where this crazy place is supposed to exist, not Arthurian for sure. It really seems like the developers just threw a bunch of crap together to see what would happen, but it turned out to be a masterpiece.